What is DMLS, and Why is it Taking over Aerospace? 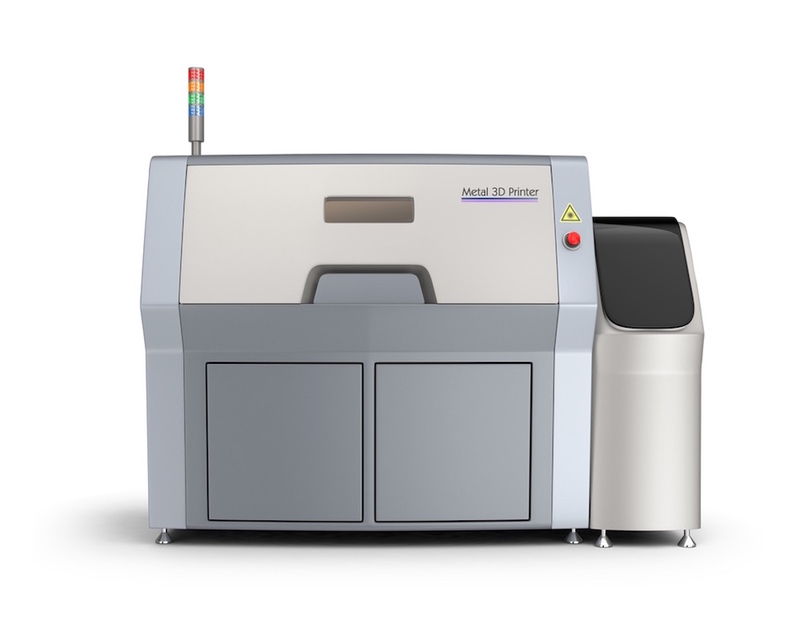 Direct Metal Laser Sintering (DMLS), a fancy way of 3D printing metal, is the new trend in aerospace engineering. DMLS uses a Ytterbium fiber laser to fire into a bed of powdered metal, welding the material together to create a solid structure. It's great for complex metal parts that you can't build with conventional manufacturing technologies. Last April Fool’s Day, SpaceX sent out a company-wide email claiming they were going to 3D print the entire Falcon 9 rocket. While the technology is not ready to print the entire rocket in one build, it's definitely capable of printing many of its components. This article will explain the details of DMLS, the benefits and drawbacks associated with the technology, and how it is helping the aerospace industry. DMLS uses a precise, high-wattage laser to micro-weld powdered metals and alloys to form fully functional metal components. DMLS is able to produce extremely difficult parts with complex geometries that were impossible to make before, due to machining limitations. Parts are made additively layer by layer, typically 20 micrometers thick. This process is easily comparable to SLS 3D Printing Technology, which uses high-powered lasers to sinter powdered material, binding it together to create a solid structure. DMLS was developed by the EOS firm in Munich, Germany. In 1995, EOSINT M 250 launched a DMLS system for additive manufacturing of metal tools for plastics injection molding, and that was the start of rapid tooling. In 2001, EOS created a 20 micrometer layer thickness for the DMLS process, improving part quality. The EOSINT M 270 launched in 2004, which was the first commercial DMLS system with fiber laser, an optical fiber doped with rare-earth elements, and in 2007, EOS introduced EOS Titanium Ti64, the first commercial DMLS process for titanium. EOS now has 5 DMLS systems: EOS M 100, EOS M 290, EOS M 400, EOSINT M 280, and PRECIOUS M 080. The EOS M 100 is a high-end system for fast and efficient production of complex metal parts. The EOS M 290 is an industrial 3D printer of high-quality metal parts with enhanced quality management features. The EOS M 400 is for the industrial production of high-quality large metal parts. The EOSINT M 280 is capable of metal products directly from CAD data. The PRECIOUS M 080 is a high-end system capable of producing precious metal products designed for the jewelry and watchmaking industries. DMLS materials include Stainless Steel 17-4 PH, Stainless Steel 316L, Aluminum AlSi10Mg, Inconel 625 and 718, Titanium Ti64, and Cobalt Chrome CoCrMo. These materials are summarized in the table below, along with some of their material properties. More material property information can be found here. These materials are strong, durable, heat-resistant, and denser than investment-casted metal parts. DMLS has tons of benefits, from design freedom to fast, functional parts. It allows one to build intricate metal parts that were difficult or impossible to fabricate with other manufacturing processes. These pieces include parts with cavities, undercuts and draft angles, tooling, fixtures, jigs, rotors, and impellers. DMLS also allows one to streamline manufacturing by consolidating design and optimizing value, and to integrate multiple components, like mountings, fasteners and sectioned parts, into a single part. DMLS also has some limitations, the largest being cost. The cost of a machine starts at around $500,000 and the machine requires a lot of maintenance and upkeep. Furthermore, the surface finish of DMLS pieces are very grainy and the metallic support structure removal and post processing is time consuming and requires machining. Lastly, the pieces are not always built to spec and it is difficult to qualify if they meet the specified tolerances. Even with its limitations, DMLS has been taking over the aerospace industry. GE is 3D printing fuel nozzles for their new LEAP and GE9x engines and have performed successful test flights with the 3D printed parts. 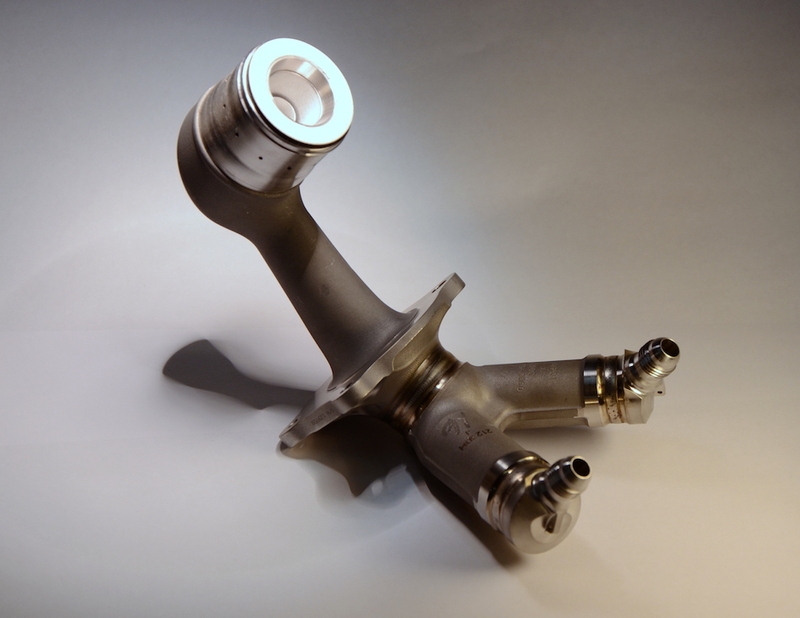 The 3D printed fuel nozzles give the engines stronger thrust, reduced fuel consumption, and higher durability. 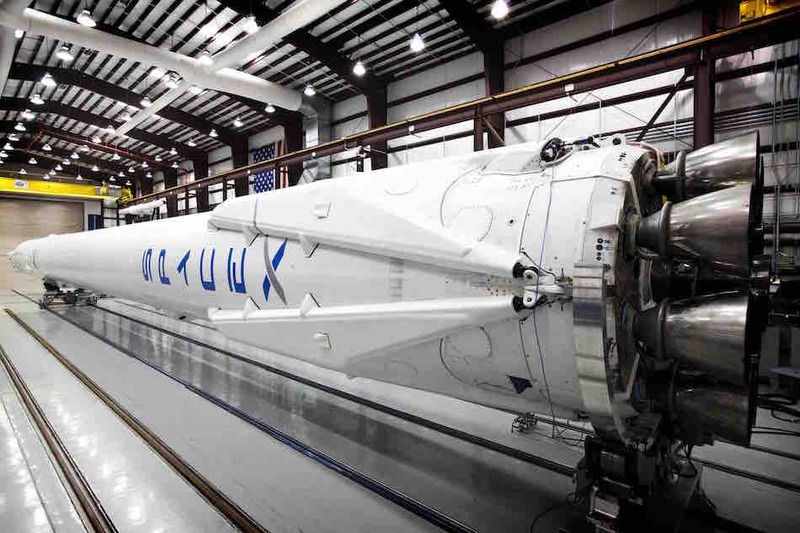 SpaceX is also using 3D printing technology and owns several DMLS printers. 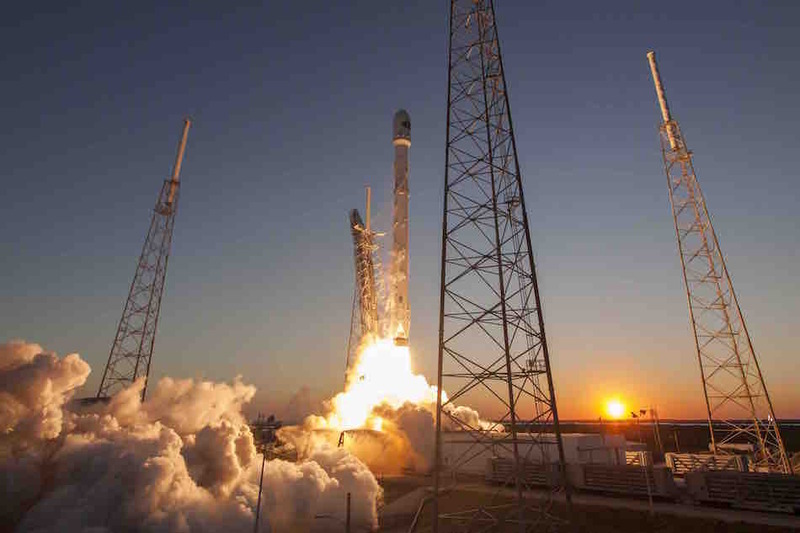 They 3D-printed the Main Oxidizer Valve body in one of the nine Merlin 1D engines, and on January 6, 2014, successfully launched the rocket into space. 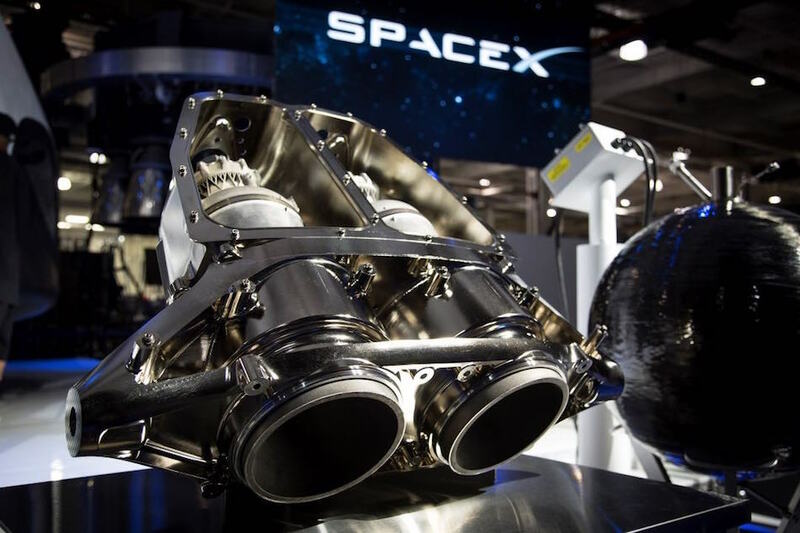 SpaceX is also using DMLS to produce their regeneratively-cooled SuperDraco Engine Chamber, which will be used on the crewed spaceflight program and the Dragon Version 2 vehicle. In 2013, the SuperDraco engine successfully fired at full thrust using the 3D-printed engine chamber. DMLS is an amazing technology that is really helping the aerospace industry innovate. When every pound or millimeter of material matters, being able to 3D print pieces that before were impossible to manufacture, due to machining limitations, is revolutionary. Aerospace 3D printing has room to improve, specifically in finish and post-processing, but it is extremely exciting to see the potential. In the meantime, plastics and traditional manufacturing methods will suffice for most applications due to cost, availability, and lead time benefits. Fictiv Growth Intern. 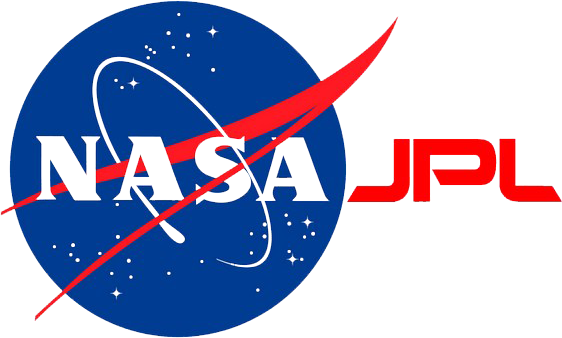 I'm working towards my Masters in Aeronautics and Astronautics Engineering at Stanford and love everything about space. Experience the power of distributed manufacturing for more efficient production with Fictiv's online platform. Get 3D printed parts in 24 hours and CNC machined parts in just 3 days. Get expert hardware tips and detailed product teardowns to your inbox. Success! Thank you for subscribing the Fictiv Blog! Expertly made parts when you need them. 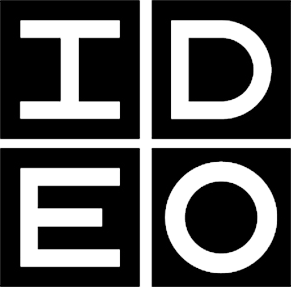 Hardware tips, teardowns, and case-studies straight to your inbox. Thank you! Please check your inbox for a confirmation! Thank you! Please check your inbox for your subscription confirmation.